Sourcing Danish voice actors for your Danish voice over requirements is easy with Voquent search. Close to 6 million people sound out words of Danish worldwide, despite it being a low number we at Voquent have a large array of Danish voice actors. At first glance Danish seems very niche at least in the grand scheme of things, however like many of the Germanic languages it is quite mutually intelligible. Especially with Swedish, which shares 80% of it's words with the Danish language. Though vocally it isn't very intelligible without practice; the written form of both languages can be mutually understood quite easily. 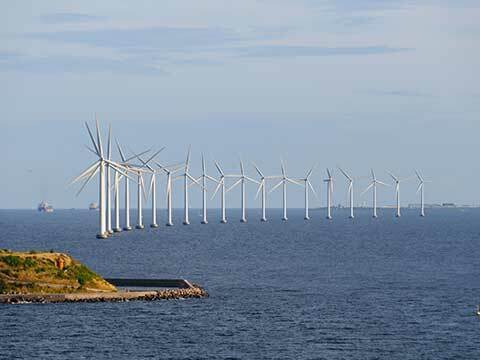 Denmark has one of the more affluent economies of the world with a GDP of $450 Billion. It also has one of the highest gross national income levels in the world sitting at $55,220 meaning that income is quite evenly distributed throughout the country. Making it a safe bet for any business! Due to the support from the Danish Welfare system and the well-distributed wealth of the country, more than 97% of the country have access to the internet, making social media and internet advertising just as effective as TV advertising. 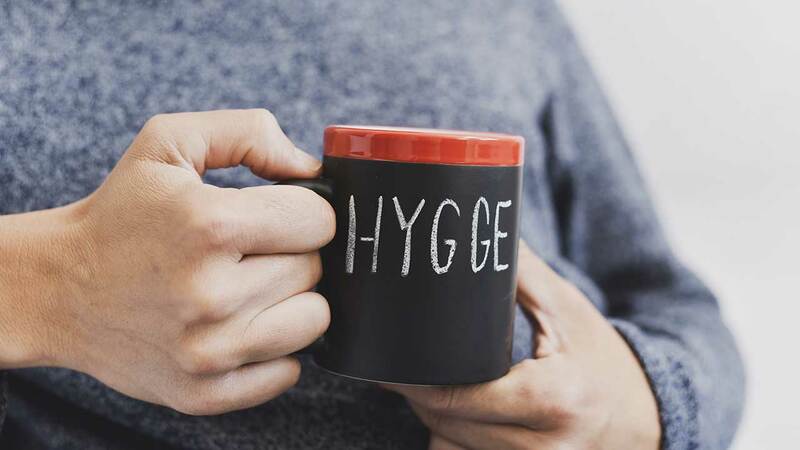 The Danish language has a word that the Danes created to, capture that feeling of togetherness and enjoying the company of those around you - this word is "Hygge". This kind of word is definitely the type to be produced by the Danes; as they are some of the happiest people on earth, according to the UN world happiness report in 2018. 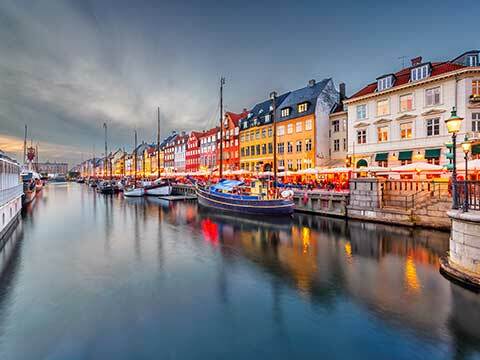 Danish happiness might have a correlation of some kind to how innovative and successful may recent Danes are, you'll find that the danish have produced some of the best architectural designs in the world, LEGO and the Tivoli gardens are what inspired the first Disney Land in the US. Danes are a happy bunch and happiness is an emotion that can only be captured in it's rawest form via sound. The voice tells us so much about our current emotional state and our voice actors do a great job of capturing these emotions. 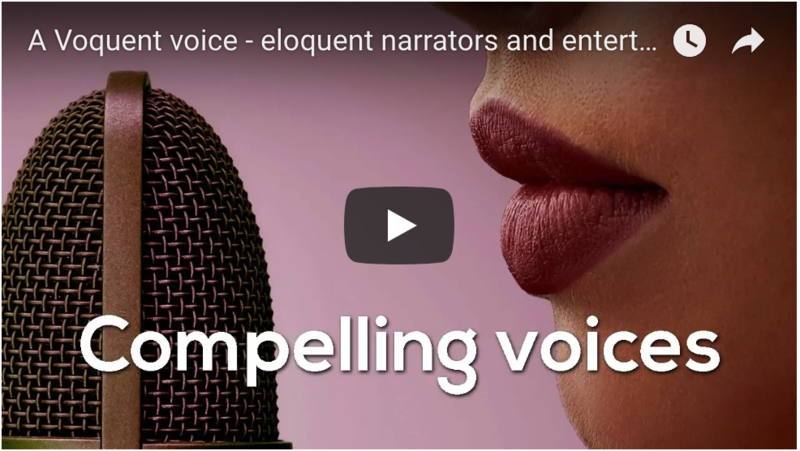 Our London based voice over agency offers a selection of Danish voice actors that can be found above or contact us if you are having trouble finding exactly what you want. We offer Danish script writing and creative translation services. We also can record Danish voice actors synced to a video or animation guide track, then mix the voice over with the soundtrack and edit the audio back on to the video. At the top of this page you can listen to approved Danish voice actors. If you need another language or accent, please visit the search page. with Danish as an official language.